And please, for the record I must add the so-called "expert" on the program says NOKO is "blowing through this President's red lines like tissue paper". Umm, know. This President, unlike his weak and feckless predecessor has not given a single red line to lil' Kim. Not a one. What else should we expect coming from outlets like NBC other than fake news, false narratives, and anti-Trump innuendo? -W.E. 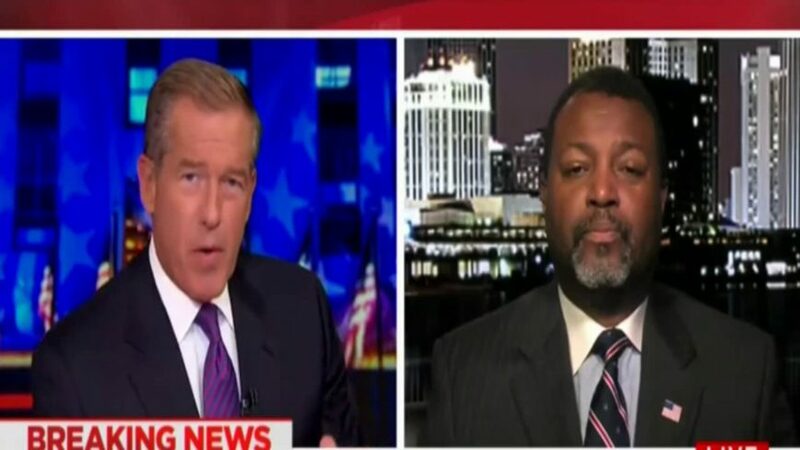 As if we needed another reminder of how liberally biased the media is comes MSNBC’s Brian Williams who told a panel on his “11th Hour” program Tuesday night that it was the media’s job to “scare people to death” over North Korea in response to President Trump’s tough talk towards the Communist dictatorship which is threatening to launch a nuclear missile at the U.S.
Williams directed his remarks at MSNBC contributor Malcolm Nance. No, Brian, your job is to report the news and not scare the public over the bluster from a tin-pot dictator who is only trying to extract more aid from the West and has no intention of attacking the U.S.